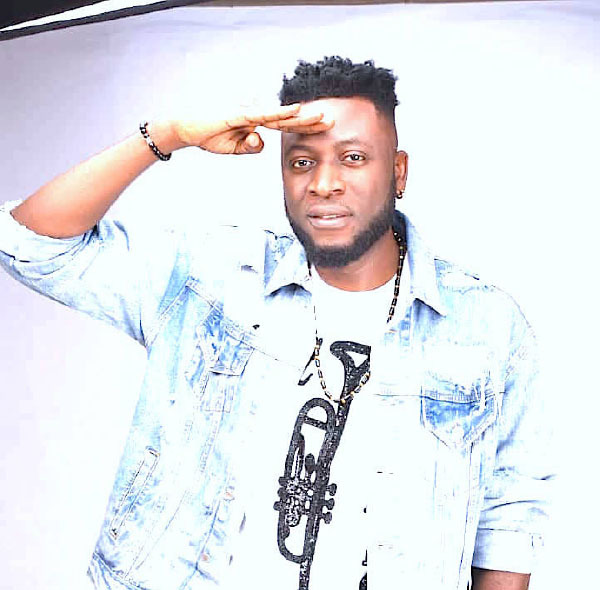 After years of study at university, wave making Nigerian singer, Hillary Brown aka Slim Brown has dumped his degree in Laboratory Medicine to pursue a career in music. Sharing his journey, Slim Brown, who has been around for over a decade, said that he took the decision because music gives him fulfillment and satisfaction. “I decided to stick to music as a career and not practice what I studied as generally expected. It gives me joy and fulfillment. I have done collaborations with Ilbiliss, Durella, 2shots, Phyno, Olamide, KCee, Wizboy and other big names. Slim Brown’s latest single, Itetago featuring Phyno is currently on massive rotation.